Attention to detail matters, like our soothing bedtime tea. There is great wellness to be gained from a good night’s sleep. 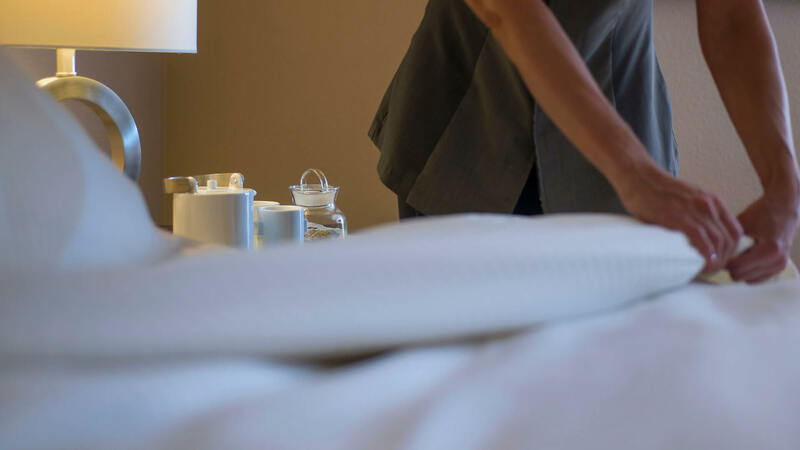 Our complimentary turndown service includes soothing spa music created especially for Sundara, dimming of lights, and a special nighttime tea made with Sundara’s signature soothing blend of chamomile and mint. The final touch is the placement of a treat on the pillow – our wishes to you for sweet dreams.